Donal Buckley is spot on here. 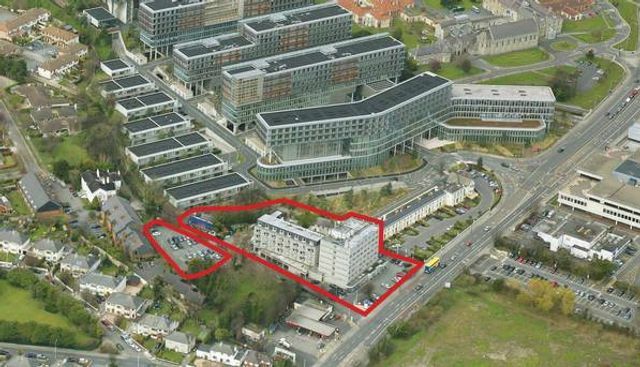 The Booterstown landbank has been an unanswerable question for a decade. Prime location but completely devoid of atmosphere or buzz. Who has the guts to take it on and in what way? Watch with interest in the next few weeks.. So this begs the question will commercially focused investors avoid big mixed use developments which have recently come to the market or will they team up with residential specialists and developers? Hibernia Reit says "We will happily look at mixed use projects that involve an element of residential, but will be maintaining our main focus on offices." So it may fall to some resi investors to take the lead where residential units predominate. For instance eight of the apartment portfolios acquired by Ires Reit have included smaller commercial and retail elements.